Los Angeles Times Sports staff cover Game 1 of the Stanley Cup Final live. How about, It’s a coast-to-coast matchup of the NHL’s two best teams, the Los Angeles Kings and the New York Rangers. Benoit Pouliot picks Doughty, beats Quick to his right on breakaway. Time: 13:21. @LAkings defensemen get caught crossing over in the offensive zone, @NYRangers take a 1-0 lead on an unassisted goal. Zuccarello penalized for tripping at 14:34. He held Pearson. the line of Pearson-Carter-Toffoli has been the Kings' best so far. Rangers score a shorty. Hagelin breaks past Voynov, his backhand is stopped by Quick but goes in off Voynov's leg. Eh boy. Quick saves Hagelins shot, but goes in off Voynovs skate. 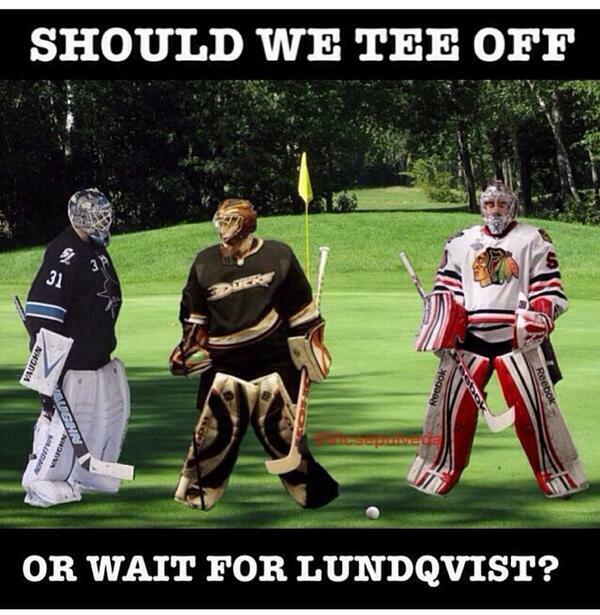 #LAKings in the hole 2-0 in the 1st. Kings starring in The Hangover...Rangers score again when Voynov beaten on shorthanded breakaway by Hagelin..2-0, really? Carl Hagelin got past Voynov, shot off Quick's right pad, deflected off Voynov skate into goal...2-0 Rangers. Kings power play over, too. Kyle Clifford beats Lundqvist to his right, 2-1. 2:27 left in first. We got one! 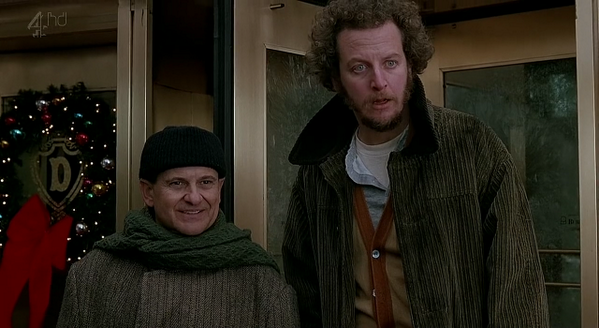 Kyle Clifford with the #LAKings first goal of the game. Rangers turn the puck over attempting to leave the zone, and Carter feeds a crease-crashing Clifford, who lifts it past Lundqvist. 2-1. Ranger attempted clearing pass goes off a King, stays in zone. Carter picks it up behind net, feeds Clifford. End first: 2-1 Rangers. Shots: 14-13 Kings. 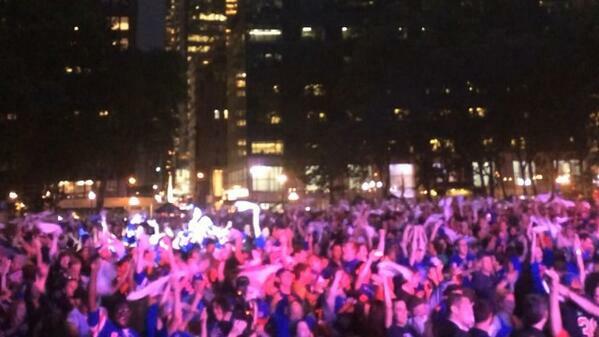 INSTAVIDS: #NYRCupFinal Fans celebrate @BryantParkNYC ! !